JLab JBuddies Kids Volume Limiting Headphones Just $19.99! Down From $49! You are here: Home / Great Deals / Amazon Deals / JLab JBuddies Kids Volume Limiting Headphones Just $19.99! Down From $49! 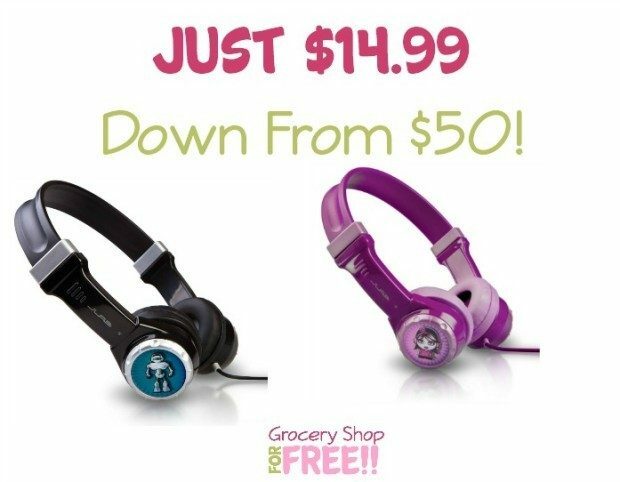 This is a great deal on these JLab JBuddies Kids Volume Limiting Headphones! They are on right now for $19.99, down from $49. But, when you clip the $5 coupon under the price you can get them for just $14.99! Limited one year warranty with JLab’s world class customer support!